The Popular Coin Paper Wallet is a great way to store your Popular Coins that is safe and secure. Click here to view the Popular Coin Paper Wallet Generator. Holding your Popular Coins in an offline wallet such as the Paper Wallet is considered “Cold Storage”. The Popular Coin paper wallet is easy to use, filling it with coins and withdrawing them when you are ready. The Popular Coin Paper Wallet contains Two Keys which can be read via a qr code reader or simply typed out. 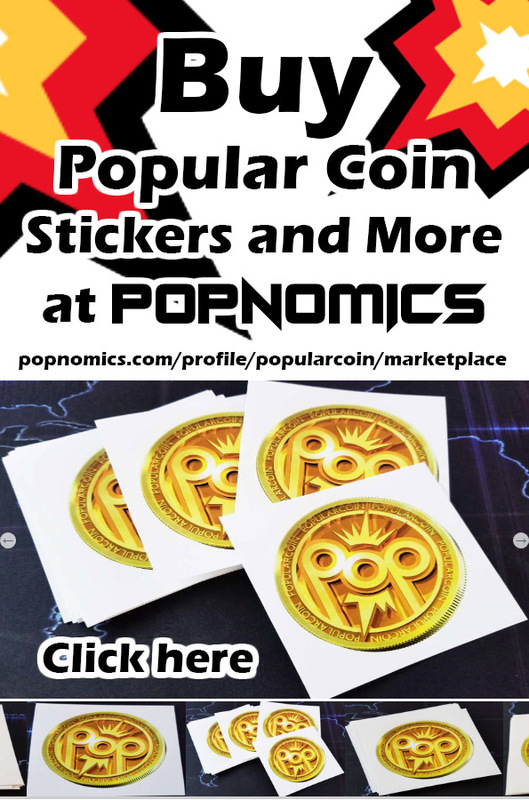 Now that you have a Popular Coin Paper Wallet and it is filled with Popular Coins lets unlock the wallet and import the POP so that you can use the coins digitally! First we need to install a Popular Coin Digital Wallet. Go here and choose the wallet for your operating system. Now download and Install the Popular Coin Digital Wallet. You will need to make sure that your wallet is completely 100% synced with the network before you import and use your POP. Now that we have the Digital Wallet Installed the rest is very simple! *Your Must Include the Name you choose for the address including the “s or this will fail and you will have to create a new wallet. You may need to restart your wallet in order to complete the import. Now Reopen your wallet the import is complete! You may also need to allow the wallet to reindex, if so you will be prompted and asked if you would like to reindex the wallet. Select Yes and as soon as the wallet is indexed you can send your POP Coins! 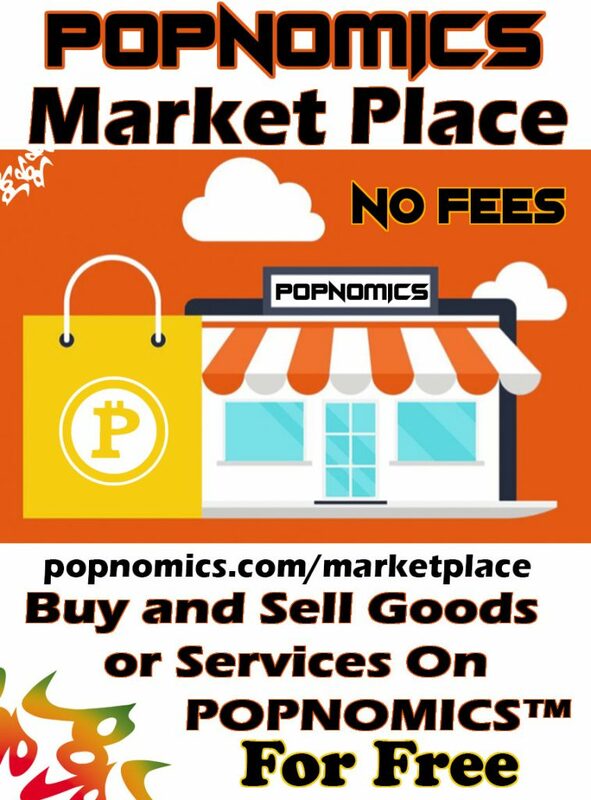 The Popular Coins Digital Wallets Balance will now include the POP Coins that you just imported! *After you have imported your POP Coins using the Private Key you must use all coins and consider the Paper Wallet Opened and no longer useful. i did this but nothing show up on my account after i l=close and reopen the program. Is your Popular Coin wallet fully synced with the network? Your Popular Coin wallet will have to sync up until the block that the POP was sent to your wallet, then the balance will appear in your wallet.